While not many people will look forward to a trip to the dentist, the benefits of doing so are quite obvious. Among the most evident of all is getting a beautiful smile that you can be proud of, but an aesthetic dental clinic can provide more benefits than an aesthetically pleasing appearance. Having a beautiful smile can help to build self-esteem, particularly in people that might otherwise be self-conscious about their smile. This can help them in many aspects of life, helping them to be happier and perhaps even more successful. In addition, trips to the dentist can help make it easier to eat, relieve pain and also help with dental hygiene. There are several common dentistry procedures today that provide various benefits. Our gums do more than just help make us look good. They are also responsible for creating a seal around the teeth that helps to keep them clear of dirt and debris. Without our gums, such dirt and debris might get into spaces between the teeth and jaw bone, and this could cause decay. Gums are far from invincible, though, and are at risk of becoming diseased. Gum disease can be very sore and, in severe cases, could also lead to the bone of the jaw becoming damaged. According to Colgate, gum disease could also contribute to heart disease. Maintaining healthy gums is just as important in dentistry as focusing on teeth. This will often involve deep cleaning to ensure the gums don’t become infected. Remember that the best cure of all, though, is prevention and this means regular cleaning. Our smiles consist of more than just our teeth. 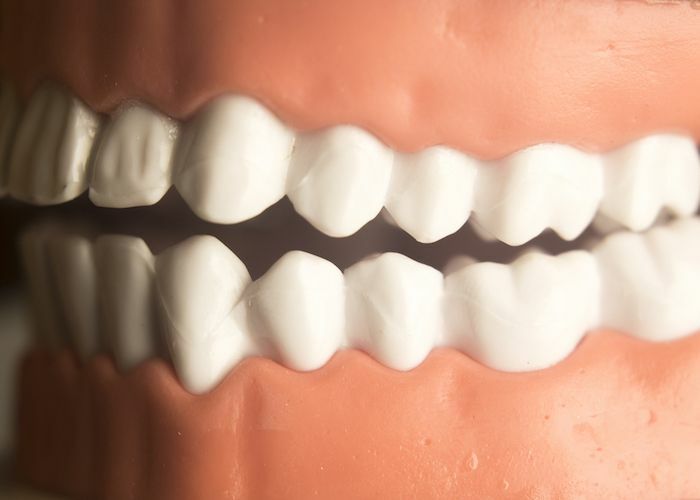 Our whole mouths are responsible for their part in producing that perfect smile, and this includes our gums. In most people, the gums are barely noticeable in a smile and in many cases, they may not show at all. Studies have shown that people begin to notice gums in a smile when more than 2mm of the gum is revealed. 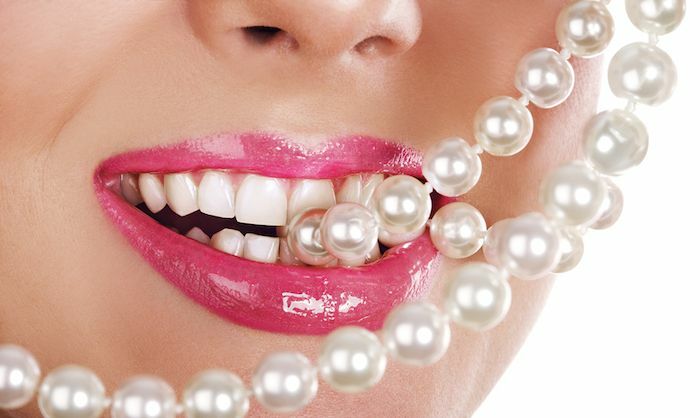 If the amount of gum revealed is more than 4mm, then people begin to find it unattractive. This can be caused by a couple of factors, such as excessive gum tissue, or maybe lips that rise to high, revealing too much gum. While surgery is a common procedure, other methods are rising in popularity. One is Botox treatment which paralyzes the muscles that would otherwise cause the lips to rise to high. It is a relatively pain-free alternative that is also effective. Another common treatment is laser surgery that enables a dentist to recontour the gums, helping to limit the amount of hum that is on display. Our teeth often don’t grow in a neat, straight line. Not only can this be unsightly sometimes, but it can also make it difficult to eat. The good news is that there is a popular and effective solution that helps to give just about anybody neatly aligned teeth for that beautiful smile. Teeth aligners often come in the form of metal braces. While these are effective at aligning teeth, they can also be quite unsightly and, at times, painful. Orchard Scotts Dental uses the Invisalign system, which incorporates the latest technology for effective and convenient teeth alignment. 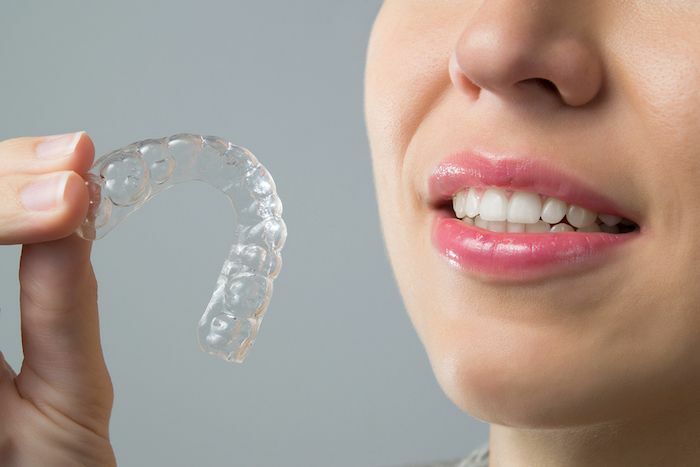 Not only will the aligners help give you a beautiful smile, they will also do so discreetly and painlessly. Perfectly straight and aligned teeth are all very well in creating a beautiful smile, but it is far from the only factor. Teeth are naturally white, but they don’t always stay that way. Food and drink over the years can help to stain teeth a yellow colour, and it can be particularly noticeable in people that smoke. With stains that are ground in, a simple brush is not enough so a more rigorous solution is needed. There are several solutions on the market that are suitable for teeth whitening, and they vary according to the severity of the case. Some solutions involve a gel that is used at home and will whiten the teeth over a period of a couple of weeks. Others will need teeth whitening in Singapore to be undertaken by a experienced cosmetic dentists and work by activating chemicals that help to ensure a deep, thorough clean. Over time, our teeth can become worn, chipped and damaged in other ways. Not only can this affect our smile, it can also make it more difficult for us to eat. One solution to this is to create a crown which fits over the remaining tooth or implant, helping to restore the tooth’s condition. Crowns are a fairly straightforward procedure and can often be made and fitted within a single day. Same-day crowns are ideal solutions for individual teeth that need repairing without completely replacing them. Many of us will lose individual teeth during our lives. Whether through an accident or by having decaying teeth removed, an absent tooth will make a noticeable difference to our smiles. One common method of replacing missing teeth is dentures which are quite an effective solution. They are not without their drawbacks, though, as they can often be quite uncomfortable to wear and lead to a deterioration in dental health. Another method that has seen a rise in popularity recently is dental implants. These involve fixing implants directly into the jawbone where they will remain permanently almost as though it was a naturally growing tooth. The implants are also made from strong materials that can withstand daily use that also look realistic. It is a solution that allows them to be all but forgotten about once the procedure has been completed. The treatment for a decayed or infected tooth often means drilling into the tooth to remove the infection or decay. 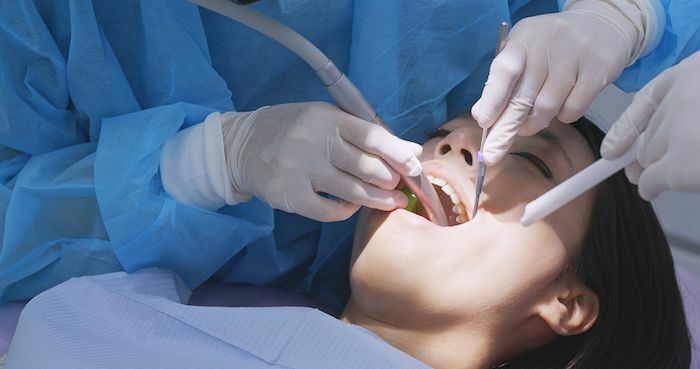 Once cleared out, the cavity is left behind, and this could be problematic if not dealt with. Cavities in our teeth will make it easy for food and drinks to get into the cavity where they will then begin to rot. Fillings are often used to fill these cavities and prevent food, drink or anything else from getting in where they can then cause problems. At Orchard Scotts Dental, we will replace your amalgam fillings with amalgam-free fillings that are free from mercury or any other toxins. Using strict removal protocols, we ensure that there is no chance of the amalgam fillings being ingested when removed. They will be replaced with resin or ceramics that are strong and safe. Orchard Scotts Dental provides a range of services that help with dental aesthetics, comfort and hygiene. 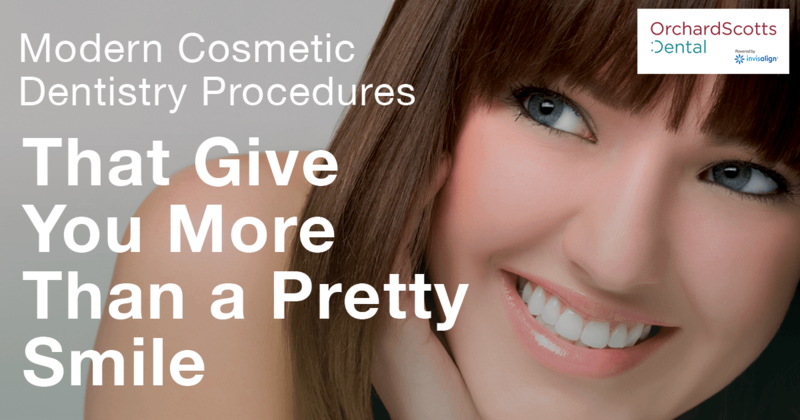 For more information on what we can do for you and the procedures involved, feel free to contact us.